I have always been a person who could spend hours in an art shop - the colours, the papers, the many mediums, everything - more than captivate, hypnotises me! 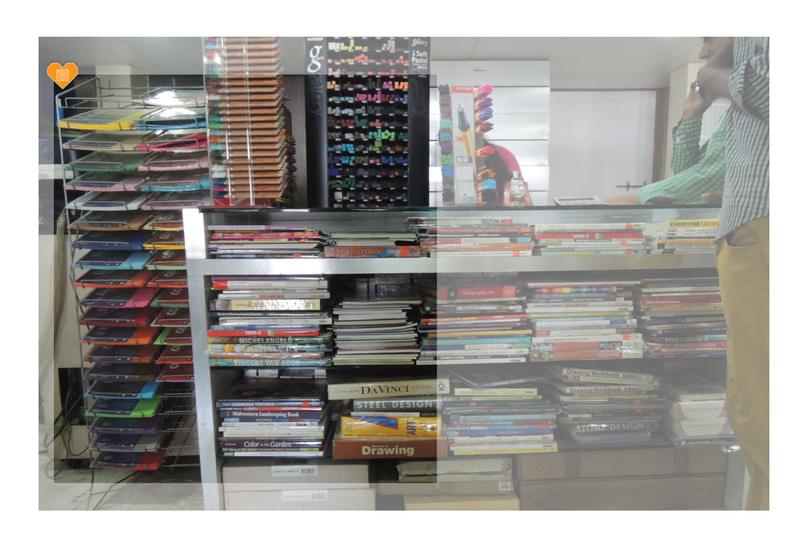 And I am quite sure if you are a painter or in any way inclined towards art you already know about these two art marvel stores located at the two ends of Bombay (Mumbai) - stocked to the brim with all possible art supplies - Himalaya and Art Station an artists heaven! Located near Victoria Terminus Station and opposite the J.J school of arts, Himalaya has been first of its kind in India, an old establishment that is now running short on space with their products stocked and stacked all the way up to the ceiling, which by the way has been spray-painted and in a way adds to the charm of the shop. 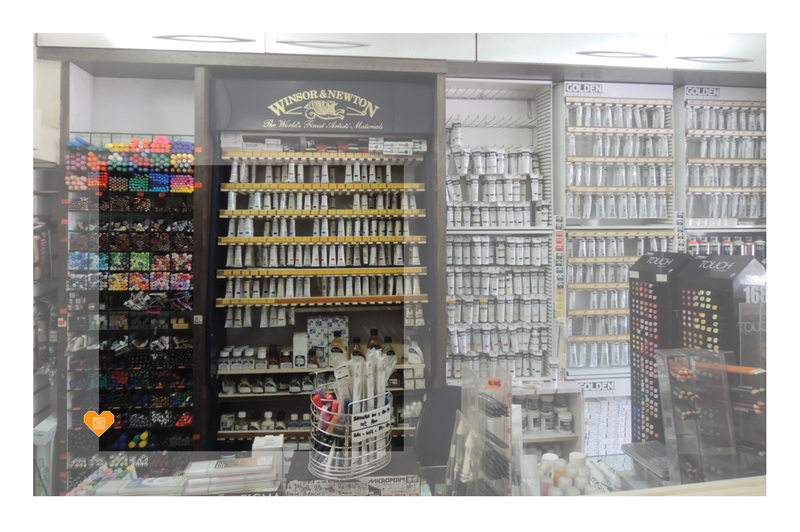 They have the most extensive range of art materials and brands you can think of, here you will find Winsor and Newton oil paint, Liquitex and Golden acrylic paint, Gouache colours; all kinds of mediums and varnishes, drafting tools, easels, calligraphy pens etc etc as well as a decent selection of instructional books on art. One can never leave without having to buy at-least one new thing! 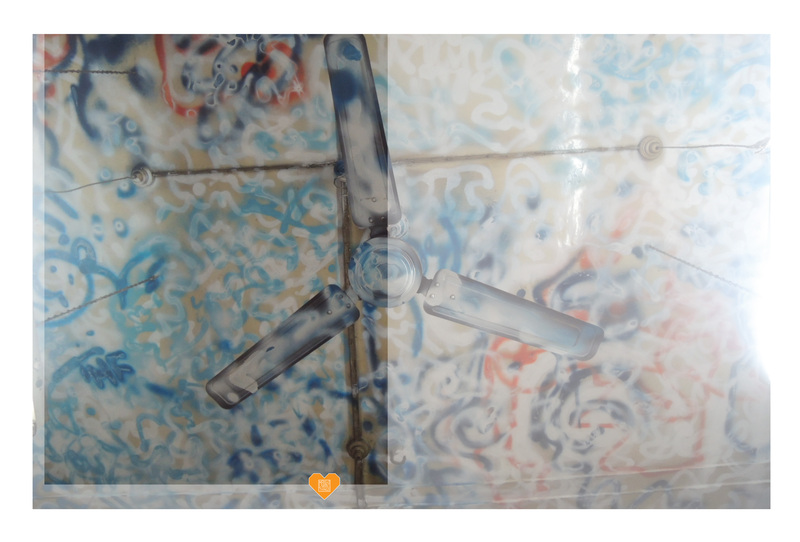 We met Omkar at the Screen Printing workshop at Space118 and glad that we did. 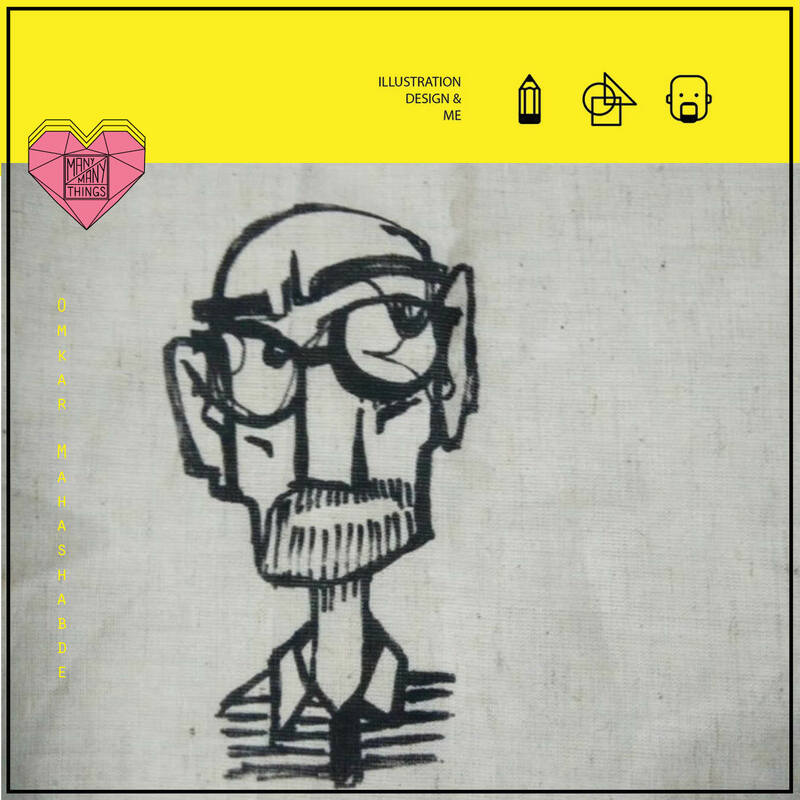 His illustrations truly speak for him – Effortless! 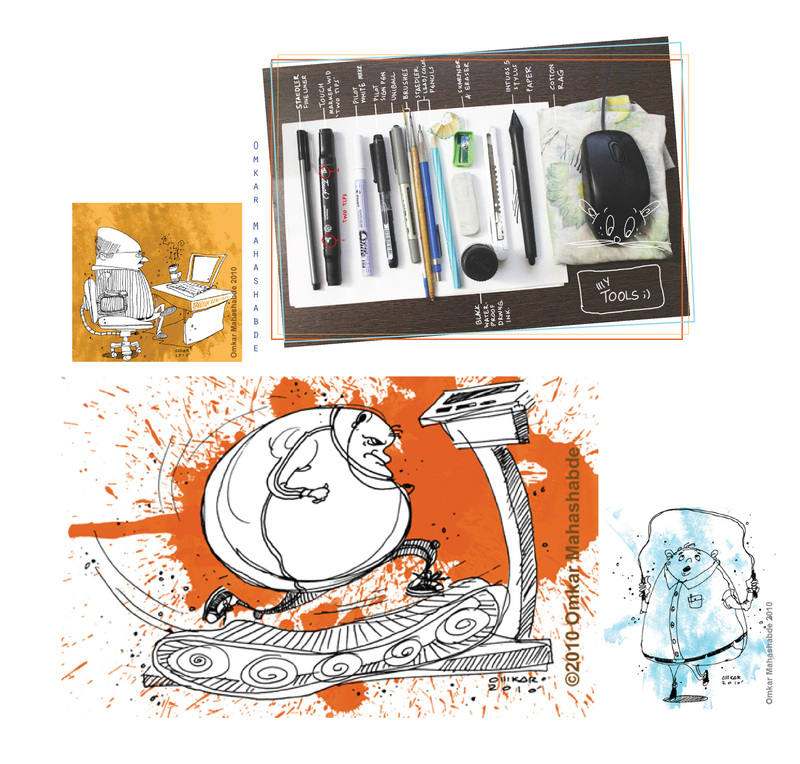 Its seldom that an artist is so smooth both on paper and digital medium – one needs to view more of his work on his blog ‘illustrations design and me’ to understand why we have summed it up in just a word. He is that guy who has revealed what is said never to be revealed….. his TooL KiT…. and thats why we like him so much – effortless and fearless! P.S. 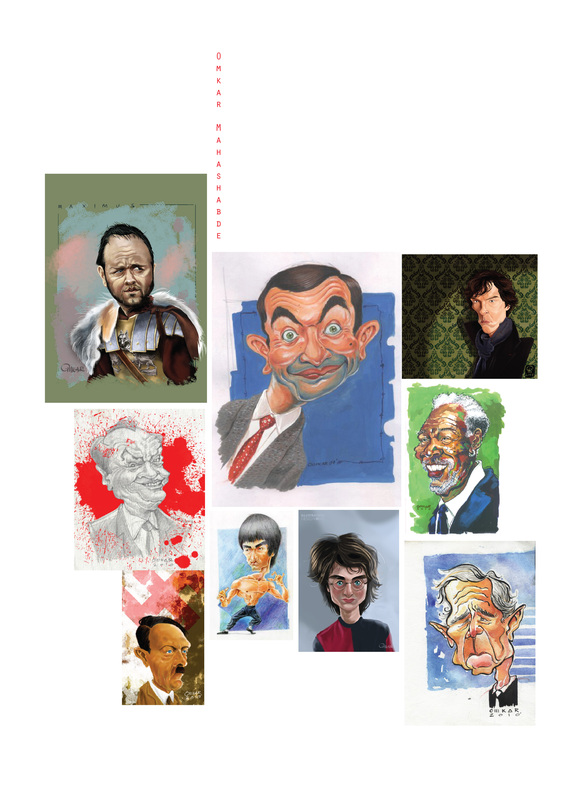 My personal favorite is the caricature of Maximus. Also we have this “man with glasses and beard” cartoon personally signed by him… soon to adorn the walls of the MMT office! Yeahhh!!! !